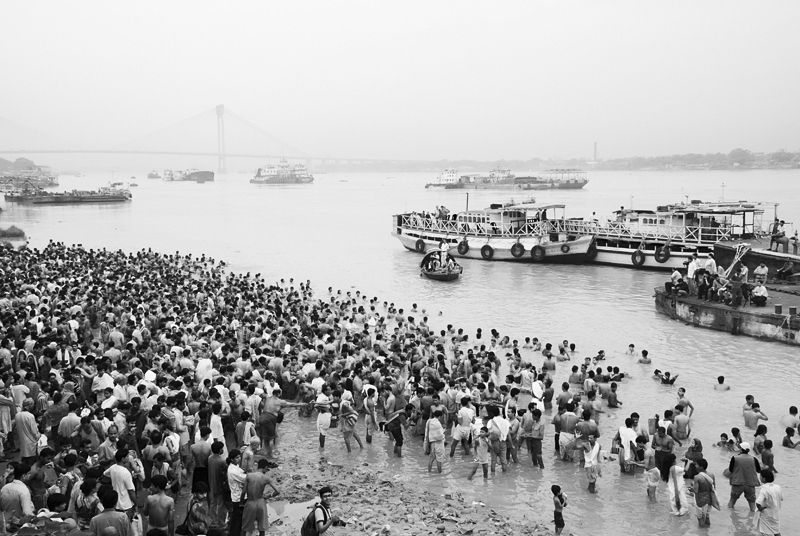 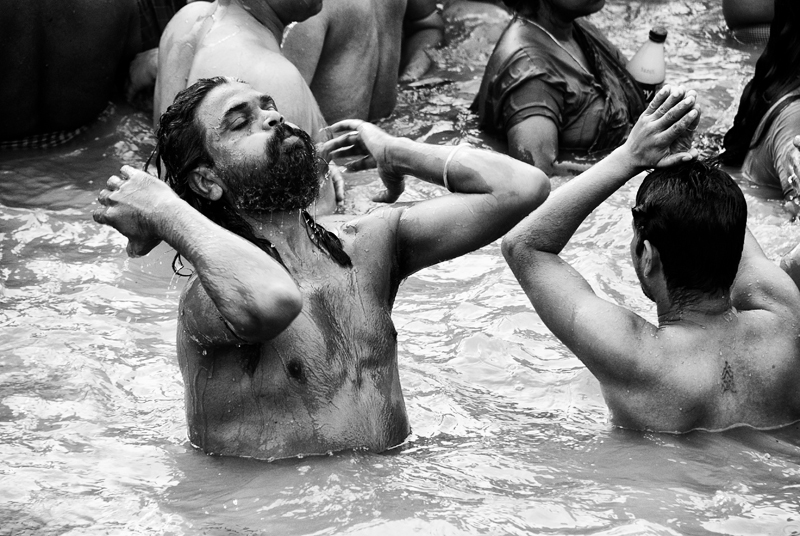 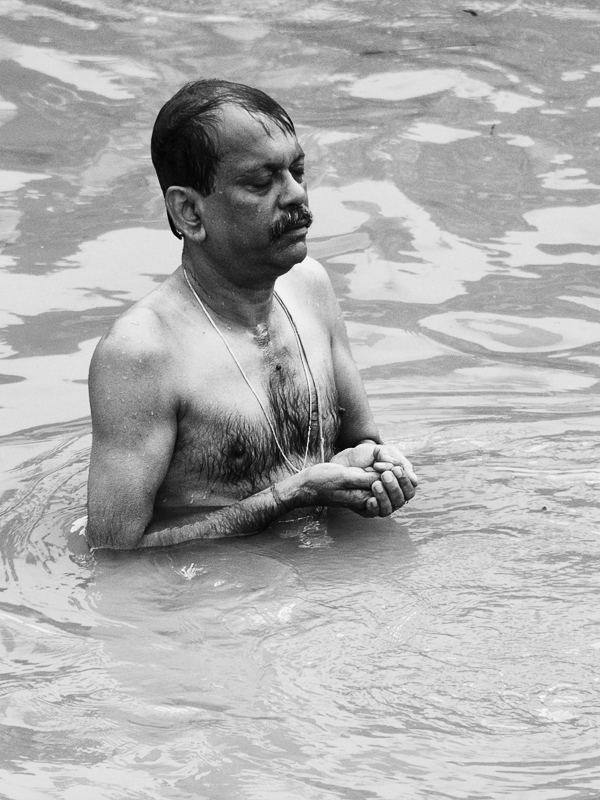 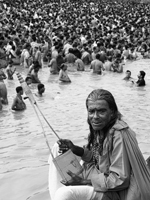 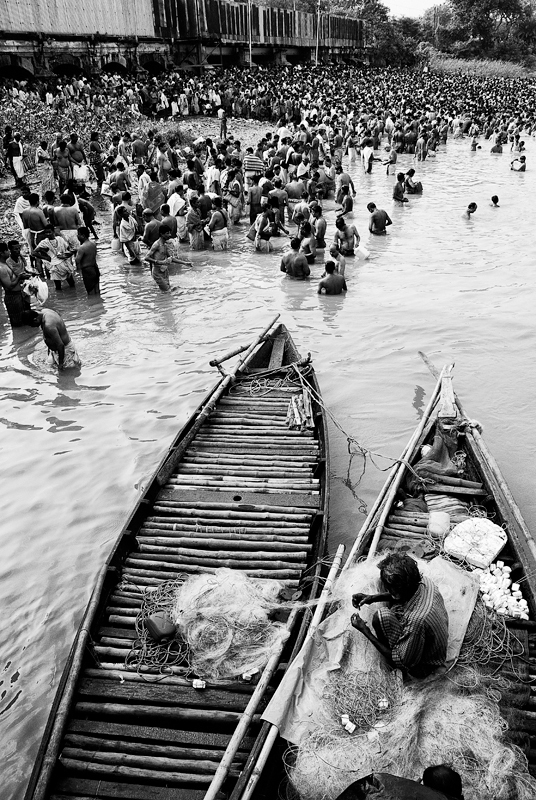 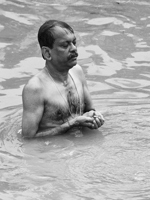 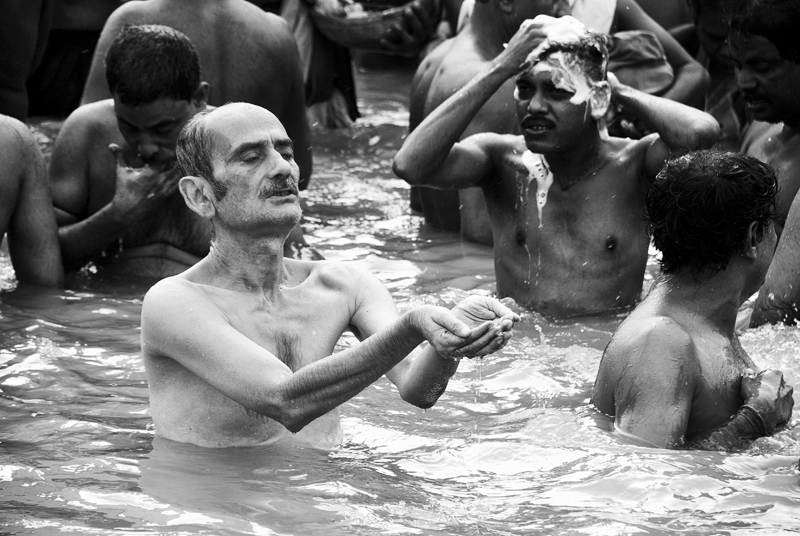 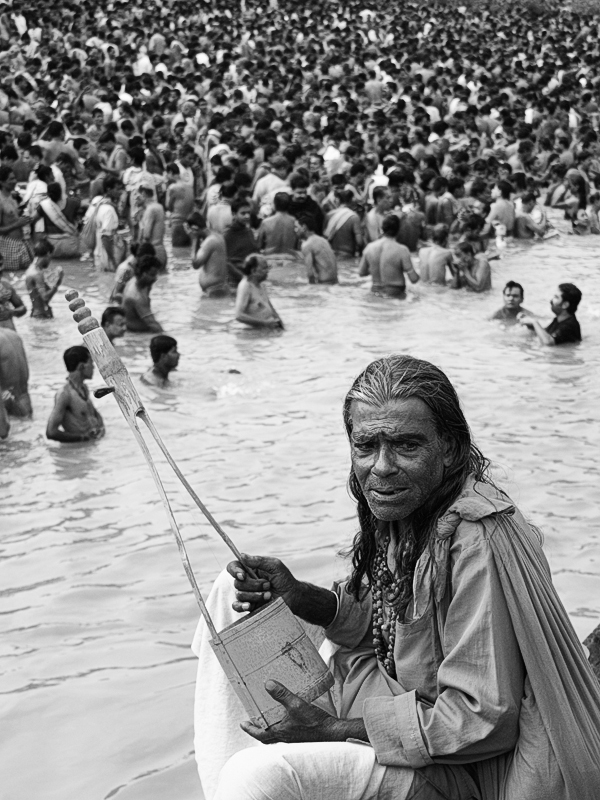 Tarpan is a Hindu ritual. 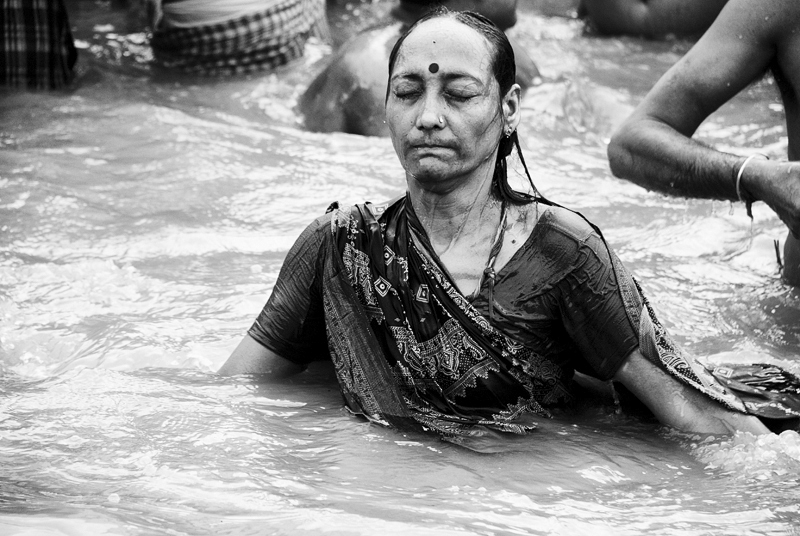 It is a prayer to the God and deceased ancestors' souls for their blessings and wishes. 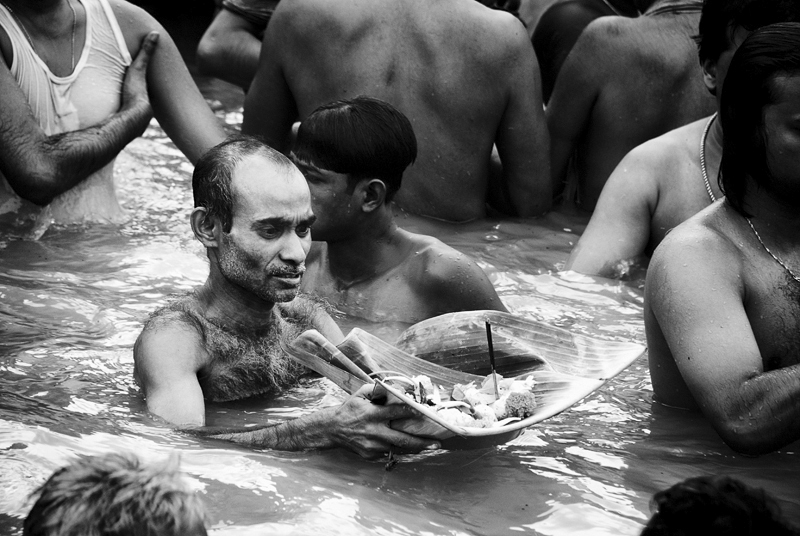 The ritual involves Puja (prayer and chants), and offering Food and Water to the God and ancestors' souls. 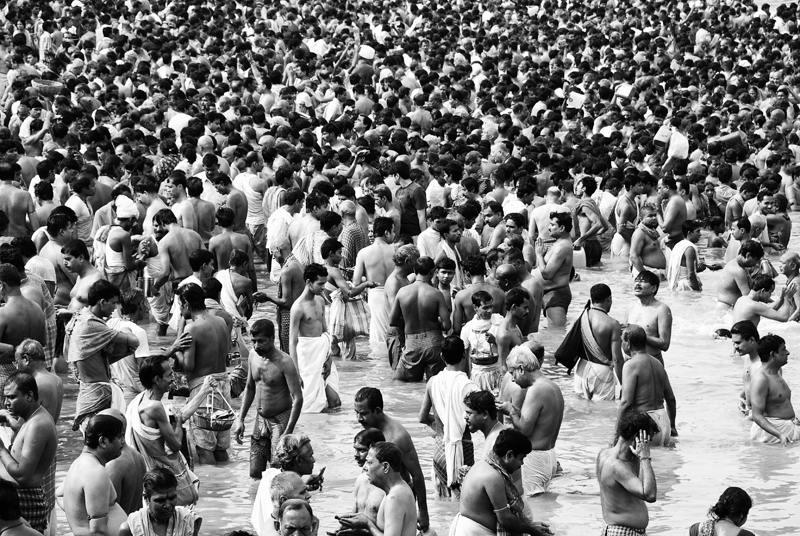 It generally takes place beside the holy river of Ganges just before the sunrise on a particular day as per the religious calendar.